May Purchase 2! May Purchase 2 additional as gifts! If you want to have your cake and eat it to, skip the cake altogether and head straight for the pie. The pizza pie that is! With today’s daily deal, you can bring the delicious tastes of Italy right to your own table: $10 for $20 at La Nonna's Pizzeria (Valid Only at 75 East Main Street store). 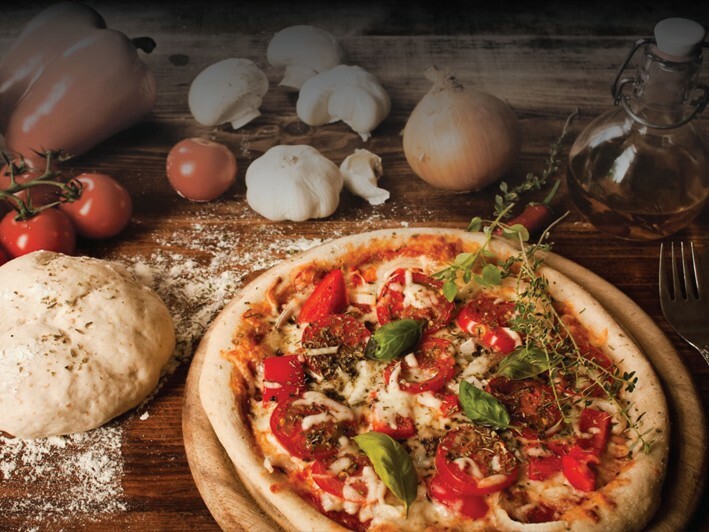 La Nonna’s Pizzeria offers the most delicious gourmet pizza, pasta and other savory Italian favorites in the area. To the professional staff of La Nonna’s, food isn’t just a business. It’s a way of life. This is why they are committed to dishing out mouthwatering fare crafted from only premium and fresh ingredients, ensuring that each bite is ripe with exceptional flavor. The menu at La Nonna’s is packed full of tempting choices. Pick from a wide range of specialty pizza pies or try one of their delicious pasta dishes. They also offer calzones and rolls, fresh salads, wings, wraps, soups, sides and sinfully delicious desserts. Avoid the hassle of cooking tonight and treat yourself to a delicious pie from La Nonna’s. You’ll be glad you skipped the cake. We are committed to bringing you the best Pizza in Long Island. Get ready for one of the best dining or delivery experiences you can have on Long Island Buon Appetitio!